Works Affairs Undersecretary of the Ministry of Works, Municipalities Affairs and Urban Planning. 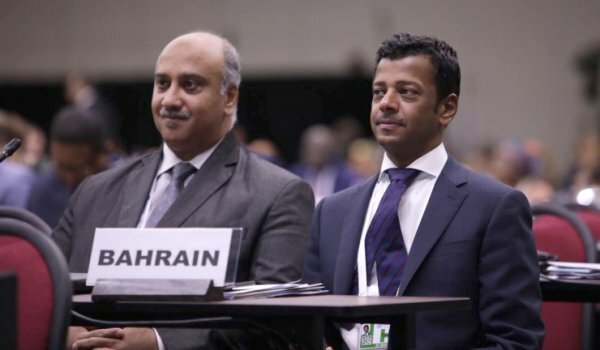 Ahmed Al-Khayyat, accompanied by MP Adel Al-Assoumi, the Representative of the First constituency in the Capital Governorate, toured a number of Manama areas where they discussed a number of proposals and requests related to the constituency. 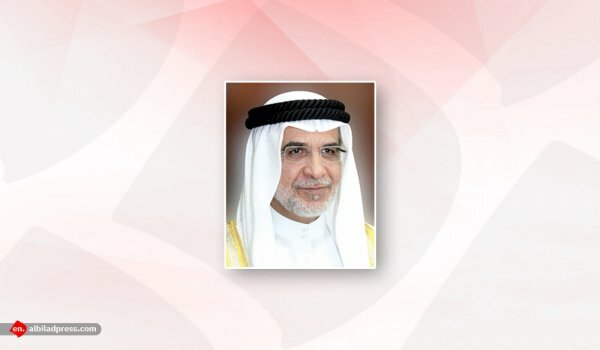 Ahmed Al-Khayyat praised the efforts of the members of the Council of Representatives and members of the municipal councils to follow up on the citizens’ requests and proposals regarding road and sewerage services, stressing the importance of communication and integration between the Ministry of works, the Council of Representatives and municipal councils to achieve the public interest. He pointed out that such tours are within the directives of the Minister of Works, Municipalities Affairs and Urban Planning. 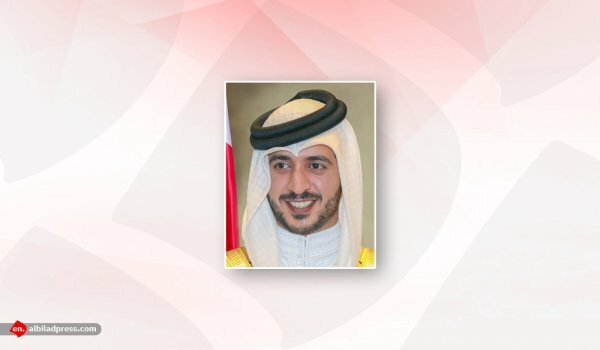 Issam bin Abdulla Khalaf, on the need to follow the requests of citizens and proposals of members of the municipal councils and the Council of Representatives. 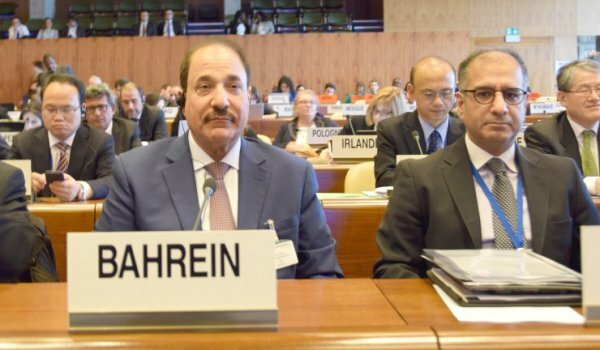 MP Adel Al-Assoumi presented a number of proposals including the development of Ahmed Al-Fateh Highway in Block 307 in the part between north Road 715 and Zubara Road to the south by establishing sidewalks, side parking, and converting the traffic in one direction. This will contribute to increasing the number of parking spaces on both street sides. 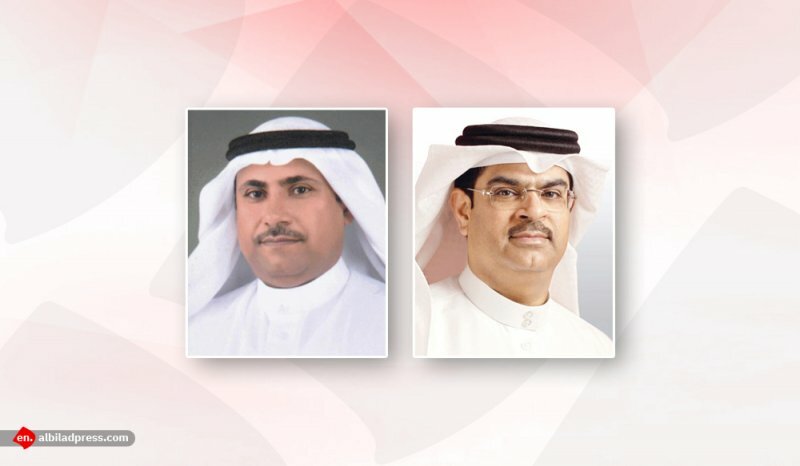 The proposals also include building parking lots on the empty land space on Road 717 in block 307, speeding up the development of road 2161 near the shops of Ajeeb Block 321, development of road 2115, solving the rain water pooling problem at Block 321, development of roads surrounding Ahmed Al Omran School in Block 318, development of Road 1805 at Block 318, completion of the traffic regulation by turning the roads into one direction in the area near the former Population Registry building at block 308 in Hoora, placing an iron barrier at the entrance to the parking lot on the Gudaibiya Street to prevent the parking of private companies’ vehicles causing permanent occupancy of these parks, the extension of the central pavement in Gudaibiya Avenue, Maan Bin Zaida Street and Al Zubara Street to prevent double parking and increase the flow of traffic, solve the problem of rainwater pooling at the intersection of Road 717, Ahmed Al Fateh Highway at Block 307, and on road 1005 near the Fort at Block 310, and establish a Rainwater drainage system in road 1810 in Block 318. The Undersecretary of the Ministry of Works explained that the details designs of road No. 2115 near Awafi markets have been completed by 90% and the implementation will start after the completion and approval of all service departments and provide the budget necessary to put the project in a public tender. As for the request to develop the roads surrounding Ahmad Al-Omran Secondary Boys’ School he said that 95% of the detailed designs of the development projects for roads No 1807, 1809, 1810 and Road No.1805 development project at 318 also in Al Hoora have been completed. It will be implemented after completion and approval of all service departments and after providing the necessary budget to put the project into a public tender. MP Al-Asoumi expressed his sincere thanks and appreciation to the Undersecretary and the engineers’ team of the Works Ministry for their continuous efforts and follow-up on all the proposals of the people.